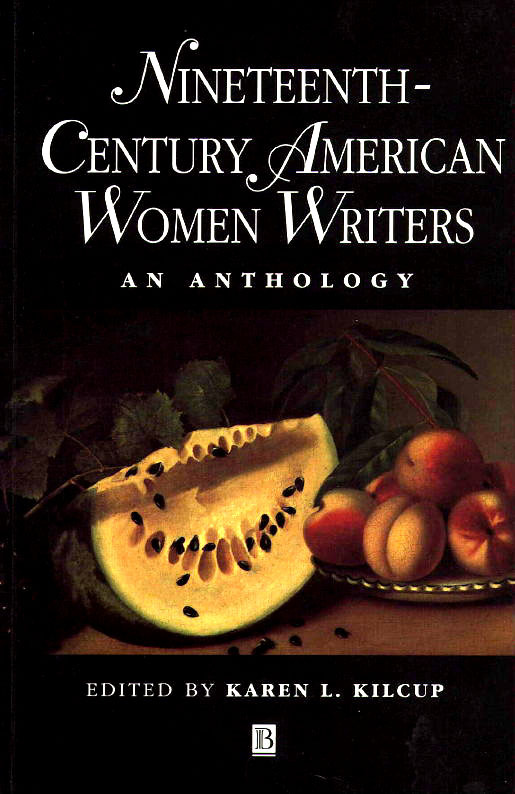 Nineteenth-Century American Women Writers: An Anthology is a multicultural, multigenre collection celebrating the quality and diversity of nineteenth century American women’s expression. Complete texts, many never reprinted or anthologized, encompass both traditional and rediscovered genres, including advice and manners, travel writing, myth, children’s writing, sketch, utopia, journalism, humor, poetry, oral narrative, sampler verse, short fiction, thriller and detective, spiritual autobiography, letter, and diary. Reflecting the latest scholarship on both traditional and unfamiliar writing, Nineteenth-Century American Women Writers provides an unequalled view of the breadth of American women’s work. Among the many writers represented are Catherine Maria Sedgwick, Rebecca Cox Jackson, Lydia Maria Child, the Lowell Offering writers, Margaret Fuller, Fanny Fern, Harriet Beecher Stowe, Frances E. W. Harper, Emily Dickisnon, Rebecca Harding Davis, Louisa May Alcott, María Amparo Ruiz de Burton, Harriet Prescott Spofford, Sarah M. B. Piatt, Constance Fenimore Woolson, Mary Hallock Foote, Sara Orne Jewett, Kate Chopin, Kate Douglas Wiggin, Anne Julia Cooper, Charlotte Perkins Gilman, E. Pauline Johnson, Ida Wells-Barnett, Martha Wolfenstein, and Onoto Watanna. Appealing to scholars and general readers alike, Nineteenth-Century American Women Writers leads the way for future study.